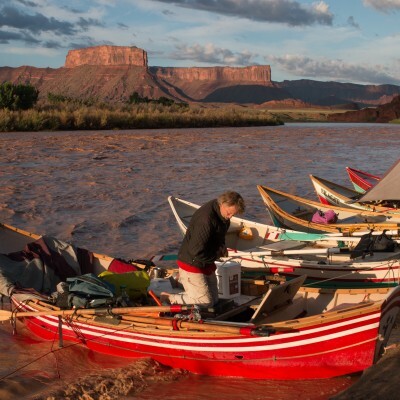 Ancient Landscapes of the Colorado Plateau highlights the plateau’s magnificent present through unique views of its fascinating past. 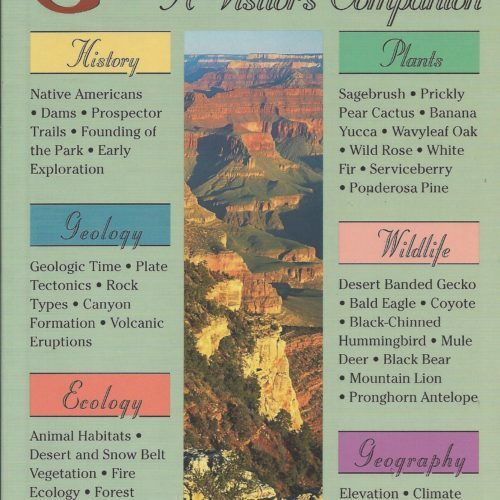 Ron Blakey of Northern Arizona University is one of the world’s foremost authorities on the geologic history of the Colorado Plateau. 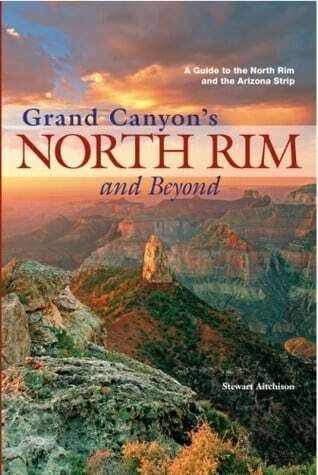 For more than fifteen years, he has meticulously created maps that show how numerous past landscapes gave rise to the region’s stunning geologic formations. 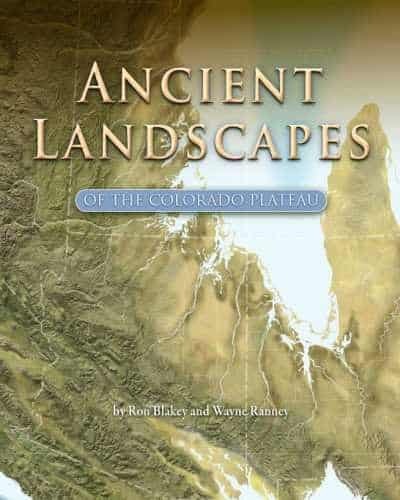 Ancient Landscapes of the Colorado Plateau is the first book to showcase Blakey’s remarkable work. 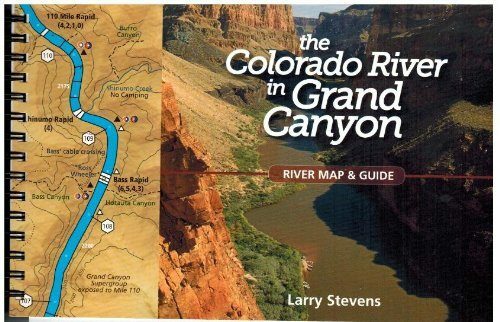 His maps are accompanied by text by Wayne Ranney, geologist and award-winning author of Carving Grand Canyon. 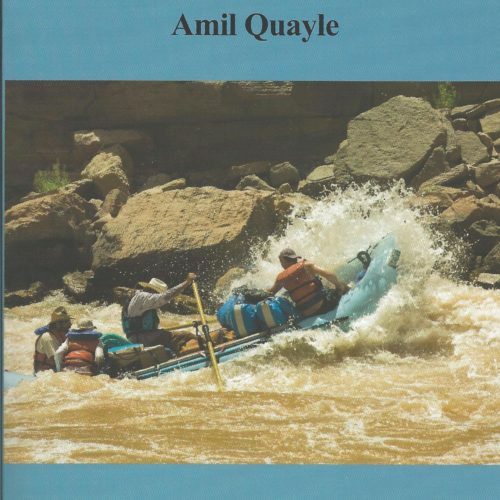 Ranney takes readers on a fascinating tour of the many landscapes depicted in the maps, and Blakey and Ranney’s fruitful collaboration brings the past alive like never before.